You have a wonderful vision of how you would like to improve your home, but may be unsure how to proceed with no money set aside. Fortunately, there are several different options including credit cards, personal loans, lines of credit, secured lines of credit, and mortgage refinancing. We put together a comparison of the options to help you decide which one would be the best for your situation. 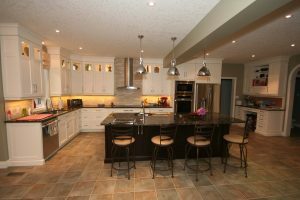 If you are looking to make room for your growing family, wanting to increase the resale value of your home, or simply wish to update the current look of your home, contact the renovation experts at Devrye. 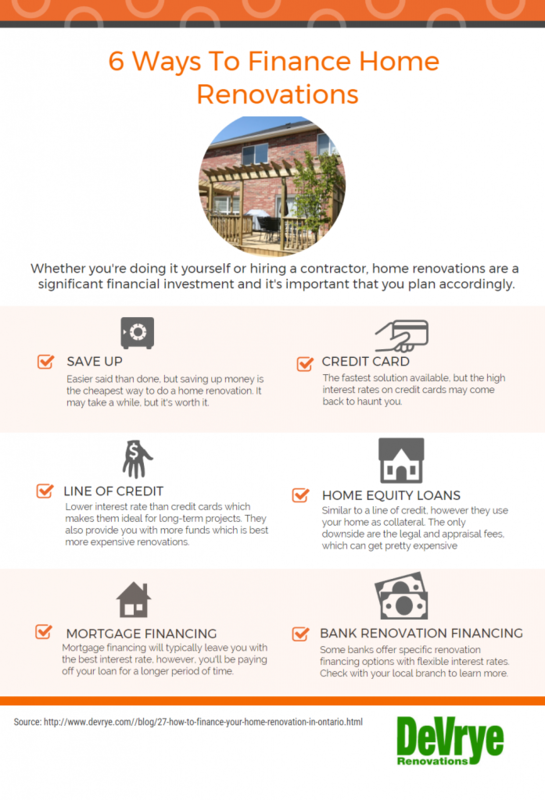 Read more about our renovation financing options provided by TD Bank. Take a look at more of our work! 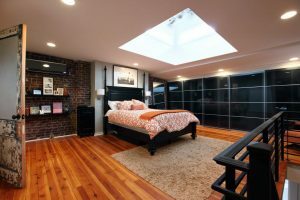 If you are planning a smaller renovation, using a credit card to pay for the materials may be a viable option. Credit cards are convenient for quick access to funds as you need them. Keep in mind that interest tends to be much higher on a credit card than other financing options, often exceeding 18%. Therefore you should try to pay off the balance as soon as possible. If this isn’t possible, then you should consider one of the other lower rate options. An advantage of using a credit card is that you receive a monthly statement to help you track expenses. The interest rates for personal loans are usually lower than that of credit cards. You can also choose between a fixed or variable interest rate. A fixed interest rate is locked in and doesn’t change for the term of the loan. The variable rate moves up and down with the Prime interest rate. The interest rate that you are given will vary depending on your rate of credit anywhere from 5% and up. If you choose a personal loan you will be given the entire amount in a lump sum and you pay interest on the full amount. You are required to make regular payments of principal and interest over a set period of time. Most personal loan terms are one to five years, but in some cases, they may be slightly longer. Once the loan is paid off, you will need to reapply in order to borrow additional funds. With most personal loans, you are allowed to make lump sum payments without penalty. Personal lines of credit are great for ongoing and long-term renovations as they allow you to access funds as you need them. Another advantage is that as you pay off your balance, you can use the funds again up to the credit line’s limit with having to reapply. You also benefit from lower interest rates than credit cards. In addition, you only pay interest on the funds that you use. A line of credit also gives you a monthly statement so that you can have a record of your expenses. Click on the pictures to see more ideas! Secured lines of credit and home equity loans have all the advantages of regular credit lines and personal loans with the additional feature of being secured against your home’s equity. This security means that the lending institution can offer you a preferred, considerably lower interest rate. The major drawback to these financing options is that you are usually required to pay legal and appraisal fees when it is initially set up. 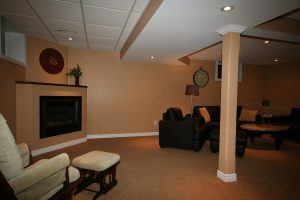 According to the Canada Mortgage and Housing Corporation, you can normally borrow up to 80% of the value of your home. Another option is to refinance your mortgage. This is a good option for major renovations as it allows you to spread the repayment over a longer period of time. You also get the advantage of a mortgage rate which tends to be much lower than credit card and loan rates. Click here for a current listing of TD Canada Trust’s Mortgage rates. Like a secured line of credit and home equity loan, you will probably have to pay the initial legal and appraisal fees. Canada Mortgage and Housing Corporation states on their website that you are generally allowed to borrow up to 80% of your home’s appraisal value minus any outstanding mortgage balance. 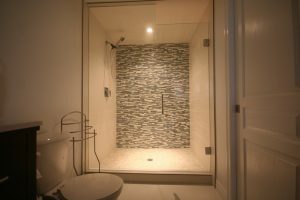 At DeVrye Renovations, we have a highly skilled team of professional craftsmen who are committed to giving you a first class renovation experience. 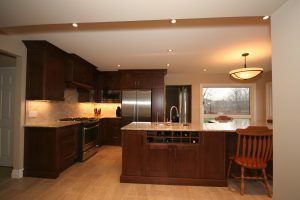 Because of our dedication to quality workmanship combined with excellent customer service, we are recognized as one of Waterloo Region’s top renovation companies. Let us put our more than 20 years of experience to work for you. Contact us today and we will start working with you to make your vision for your home a reality.